People are more important than things. That motto lies at the heart of what we believe at East West Bookstore, lending a certain resonance to our partnership with Google and its philosophy of "focus on the user and all else will follow." East West is not just a business. It is above all a resource for expansive ideas, a retreat from ordinary life, and a gathering place in support of community ideals and spiritual growth. True spirituality is always current, vibrant, and applicable to daily life, not something to be hidden away or buried in the depths of history. In that spirit, East West always strives to evolve and adapt to people's current needs. One of our fun new evolutions this past year has been our integration with Google to sell Google eBooks on our website. Our partnership has given us a complete ebookstore, with a vast selection, so that as more and more people move to ebooks, we'll be there ready for them. Since we rely heavily (like all independent bookstores) on people who love helping to support us, we're glad we can offer them this way of doing so. And when you buy a Google eBook from us, you're supporting more than just East West. You're serving our whole community by supporting an important spiritual and cultural resource that is unique in the Bay Area. Some of us on the staff here already take our eReaders with us wherever we go, and many of our customers are the same way. For those who aren't, we held a "technology petting zoo" event on January 3rd for folks who were just looking for a friendly way to dip their toes in and find out what this whole ebook thing is all about. With help from some of our Google friends, we had demonstrations, one-on-one assistance, and a variety of devices -- including an iPad, iPhone and Android devices -- on hand for people to try out. Customers who came out enjoyed the event, learned a lot about eReaders and apps, and became more familiar with our ebookstore. 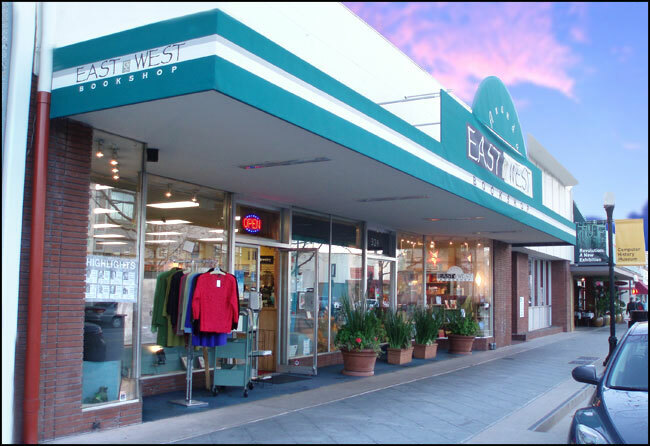 A visiting couple from Portland was glad to be able to support East West even after they headed back home, by purchasing eBooks. A local author was inspired to get her own book published through Google eBooks. And everyone enjoyed exploring the expanded possibilities of reading in the digital age. Check out East West's ebookstore. Hundreds of bookstores across the US are also selling Google eBooks. 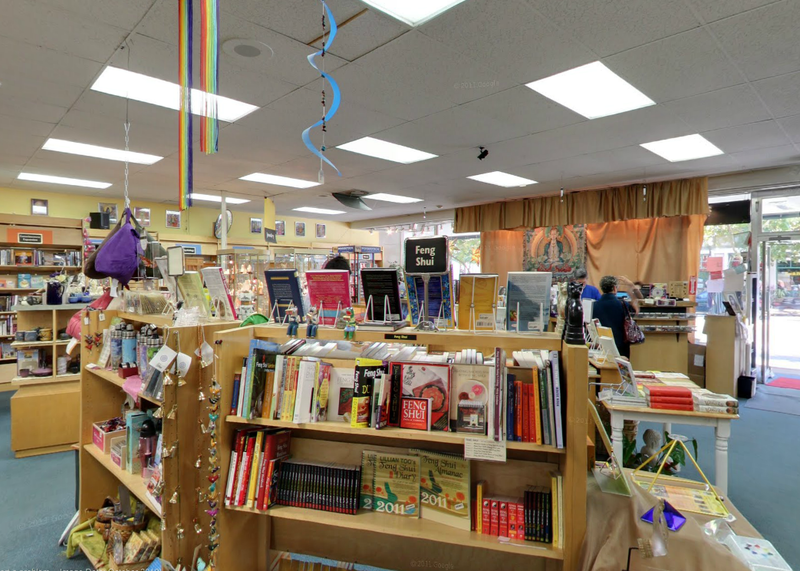 To find your nearest participating independent bookstore and learn how you can support them through Google eBooks, visit http://www.indiebound.org/google-ebooks. For customers outside the US, you can search for participating stores in Australia, Canada and the UK. I never go to Mountain View without spending quality time in this store. It is simply the epicenter of good Karma. Absolutely one of the best book stores in America. A great place to be at for a more resourceful result in searching for knowledge.